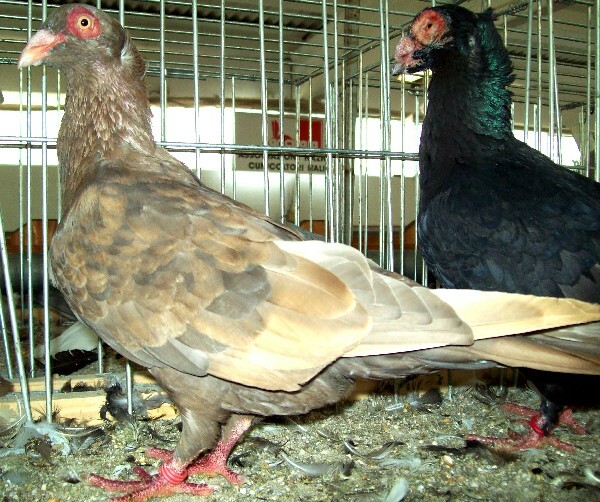 This breed was born in the province of Bergamo (Lombardia) in the nineteenth century, probably from crossings between indigenous doves and Polish ones, British type, in order to produce meat. Today is an exhibition breed. Mean weight: 0,7 - 0,75 kg. 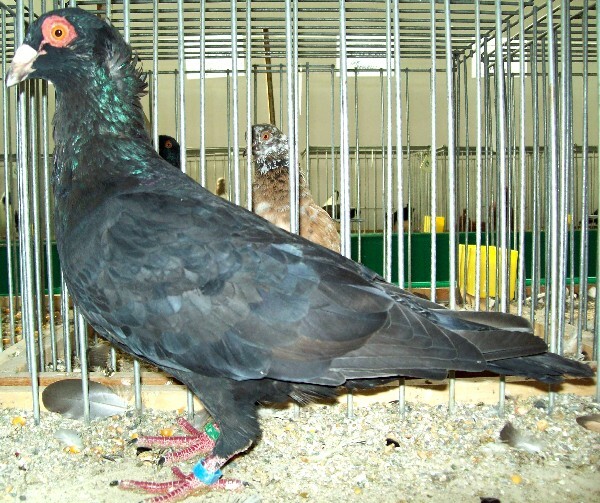 It is a compact muscular dove. 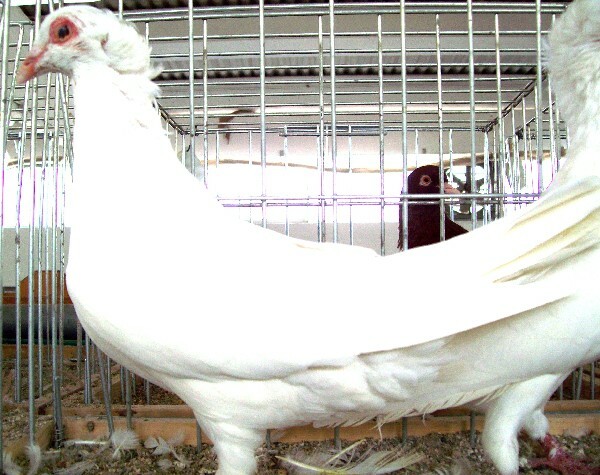 What is characteristic of this breed is the contour line of the eyes that are large and round. The head is adorned with a shell-shaped tuft, which ends with two little roses on the sides and a mane on the neck. Various colours.